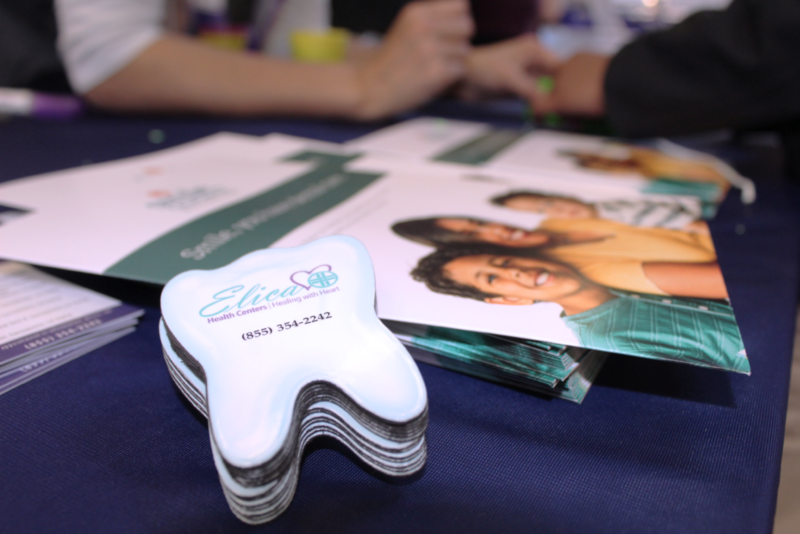 Elica’s Patient First approach understands and respects each patient’s unique healthcare needs. We will work with you and your family to provide the best integrated medical, dental, and behavioral/mental healthcare available. click on each pin for the address of that location! With clinics located conveniently throughout the greater Sacramento area that will treat nearly 42,000 patients in 2019, Elica Health Centers is a leading member of the local health care community. We invite you to find one of our nearby locations, and discover why we should be your health care provider of choice. We provide a comprehensive suite of high quality, affordable health care services, including primary and preventative health care, pediatrics, dental care, mental health services, and podiatric care. Elica believes that being a health care provider requires us to increase people’s access to our services. This is why we launched Wellness Outside Walls, a collection of mobile clinics and street medicine providers who deliver healthcare to hard-to-reach populations in schools, shelters and on the streets. Your tax-deductible contribution and/or volunteer time can help Elica to improve the health of thousands of medically underserved individuals and families in our community. Contact us today to learn about the variety of volunteer positions available at our Elica Health Centers, as well as our work-from-home opportunities. As a Federally Qualified Health Center (FQHC), we offer meaningful career opportunities to medical and allied health care professionals. By embracing a model of care that promotes diversity of people, ideas, and background, we aim to attract and retain the most talented and dedicated professionals in the health care community. Learn more about our current openings, with information on the competitive wages and benefits we offer.